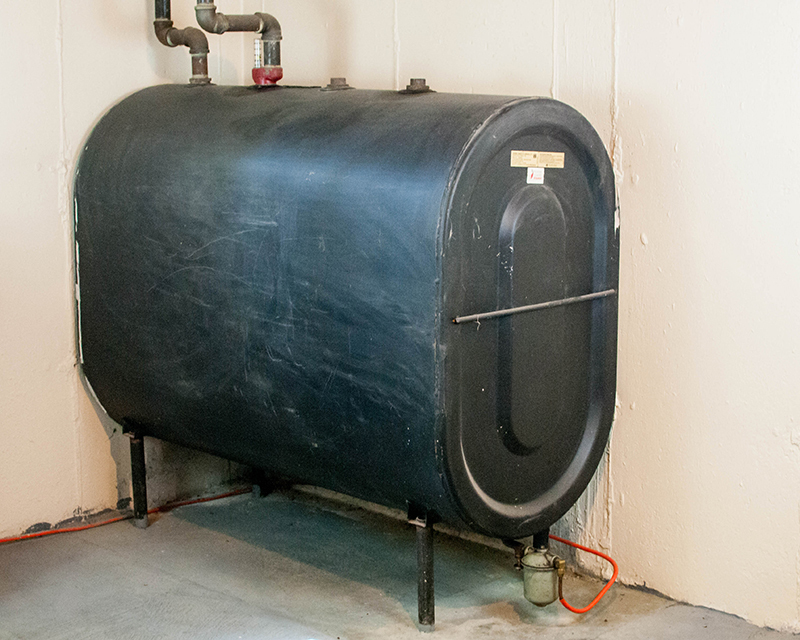 Your oil tank is a crucial part of your home heating system. Its installation or replacement should be performed by a licensed professional. If you are looking for the right company for the job, look no further!  Hall Oil Gas and Electric is a certified, full-service energy provider that offers expert installation of oil tanks to customers in our Mid Cape service area. The technicians and service staff at Hall Oil maintain all the requirements for any oil tank installation project. They are well-versed in local, state, and national regulations for proper tank sizing, distance regulations, and more. Our team has the experience to offer recommendations for an oil tank that will best fit your property’s unique requirements. This way, you can trust that your oil tank is installed safely and efficiently. Here at Hall, we understand the importance of compliance and safety, which is why our installation and replacement projects always meet code guidelines. Do You Need an Oil Tank Replacement? It is often difficult for customers to know when they need to replace their oil tank because tanks will degrade from the inside, out. If you think it might be time for an upgrade or would like a professional assessment, Hall Oil is just a call or click away. Contact us online or give our office a call at (508) 398-3831.